After the Honda Civic’s initial release in 1972, it gradually evolved from its humble beginnings as a sub-compact coupe, to become a leader in the compact segment. By 2011, the (much) bigger, better Civic regularly topped nearly all competitors in U.S. market sales. The Civic was available as a coupe or sedan, with a host of optional amenities ranging from leather seating to premium entertainment systems, to high-revving 1800cc, and 2000cc VTec engines. The Civic was also one of the first widely accepted hybrid gas-electric vehicles. There are plenty of sharp-looking 2006-2011 Civics out there, so whether you have one already, or just want one, you have excellent taste in cars. 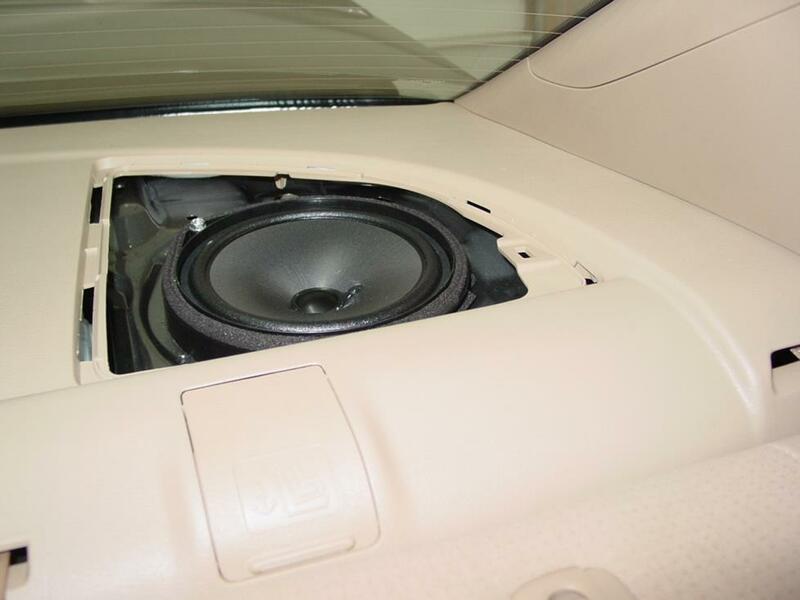 An aftermarket sound system is a great way to make your car truly yours. Here are a few tips on how to upgrade the audio in your Honda Civic. The 2006-2011 Honda Civic carried a base stereo package comprised of an AM/FM/CD unit with an auxiliary input and either four or six speakers. The 6-speaker system added a pair of tweeters in the dash. An upgraded sound system was also available for Civic owners who wanted a bit more oomph from their stereos. 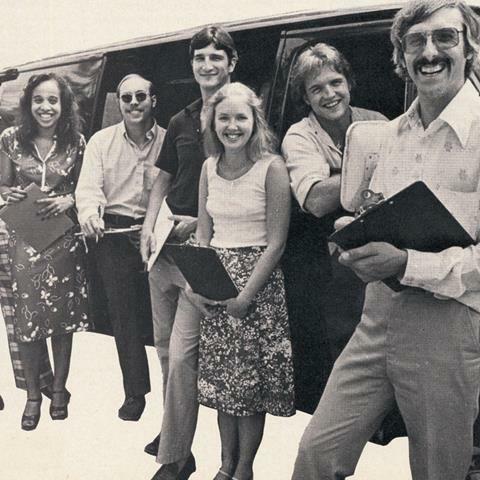 This system featured seven speakers, including a subwoofer in the rear deck. An external amplifier was included to power it all. An in-dash GPS navigation receiver was another option available on most models. We'll get into the pros and cons of replacing this receiver below. The Civic can handle either a single-DIN or double-DIN stereo, so you have lots of options for your new receiver. When you replace your factory stereo, you’ll lose the auxiliary input, so make sure your new stereo has the inputs you need for your electronic devices and music sources. 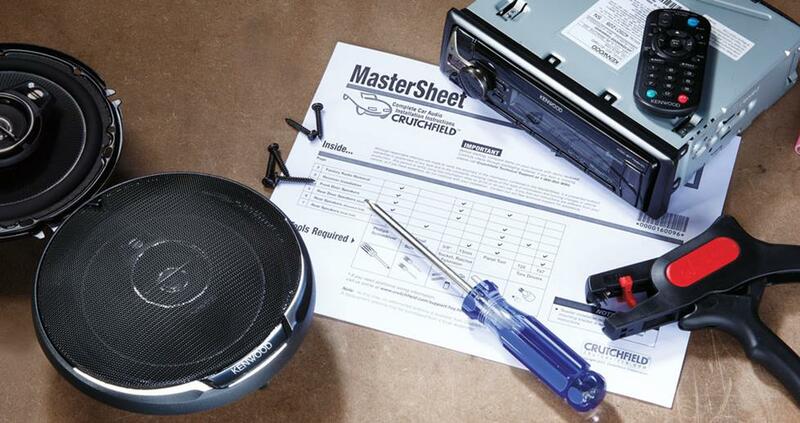 Removing the factory stereo is a little bit involved, but our Crutchfield MasterSheet will walk you through it, step by step. To remove the factory stereo, the first thing you’ll need to do is use a panel tool to pry away the knee panel located just under the steering column. Once the retaining clips are free and the knee panel is out of the way, locate the single Phillips screw in the center of the lower internal dash assembly and remove it. This process will allow you to lift the entire instrument trim panel away, disconnect the instrument-cluster’s wiring harness then move on. Next, open the storage compartment, pry off the internal storage panel located next to the power module and remove it. Once that panel has been set aside, remove the two 8mm Phillips screws located behind the panel, then move to the trim panel that encloses the stereo and climate controls. Pry the trim away until the retaining clips are free and, finally, lift the entire trim assembly away from the dash in order to gain access to the radio/climate control assembly, lift it out, disconnect the wiring harness, and set it aside. Installing a new stereo, no matter which size you choose, will require a special integration kit. This kit replaces the central dash panel and integrates the climate controls and new stereo, just like the factory dash panel. The kit is available in three colors, to match your dash. When installing the integration kit, you’ll need to remove the climate controls from the factory dash panel and attach them to the kit. Once you’ve mounted the kit, installing the new stereo in your Civic is straightforward. Just follow the mounting instructions included with the kit. You’ll also need a wiring harness so that you can connect the new stereo without cutting into to the car’s wiring. 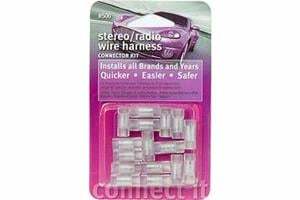 You attach the wires from one end of the harness to the wires from the stereo. The other end of the harness has a connector that plugs into the Civic’s stereo connector. Honda uses a non-standard connector for the radio antenna, so you need an adapter for that, too. 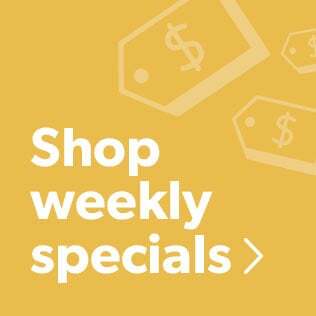 Luckily, when you purchase your stereo from Crutchfield, the wiring harness, the antenna adapter, and the integration kit are deeply discounted with your order. 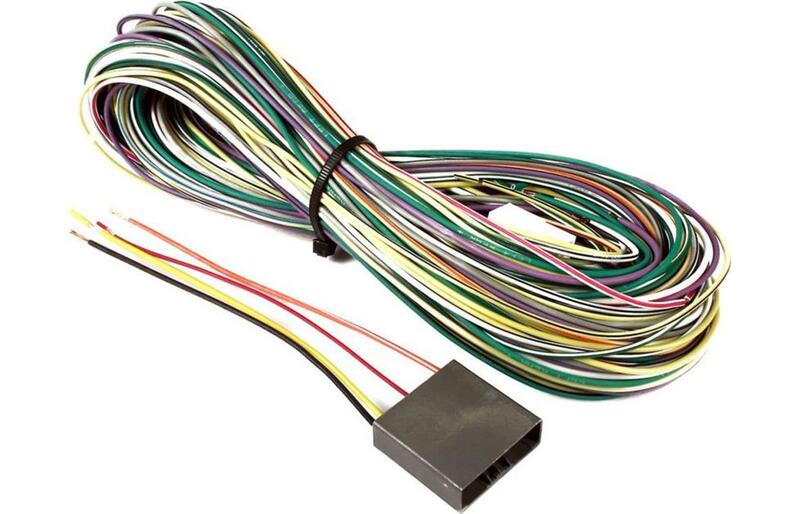 A pack of Posi-Products Car Stereo Connectors makes the job of connecting the harness wires to the stereo wires much easier. One important note: If your Civic is a DX model that doesn’t have a factory stereo, you’ll need to purchase stereo mounting brackets from your local Honda dealer. The upgraded, 7-speaker system is largely the same, and you'll use the same integration kit in the dash. The biggest difference comes from the addition of a factory amplifier. You'll need to bypass that amp when you install your new receiver. Bypassing the amplifier entails using a “bypass harness” to run the speaker wires from your new stereo to the factory amplifier location. (This bypass harness is offered at a discount if you purchase your new stereo from Crutchfield.) The location of this amplifier depends on which type of car you have. In sedans, it’s located under the driver’s seat. Just run the harness’ wires to the amp. In coupes, you’ll find the amp beneath the center console, in front of the gear shifter. In this case, you’ll need to disassemble the console to get the wires to the amp, a process that is explained fully in your Crutchfield MasterSheet. In either case, you unplug the speaker connector from the amplifier and plug it into the connector on the bypass harness. This removes the factory amplifier from the system, letting you safely power your speakers with the new in-dash receiver. You'll need to install an aftermarket amplifier with a low-pass crossover if you want to retain the factory subwoofer. 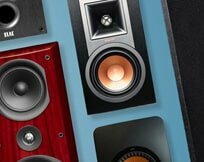 For a look at how to do this installation, watch our stereo and speaker installation video at the end of this article. 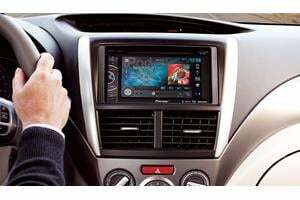 If your Civic came with a factory navigation system, you'll be happy to know that the radio replacement process is quite similar to those listed above, thanks to the availability of a suitable dash kit. It's relatively easy to retain your Civic's steering wheel audio controls when you install a new stereo. When you enter your vehicle information, our database will choose the adapter you need to make your factory steering wheel controls work with your new receiver. 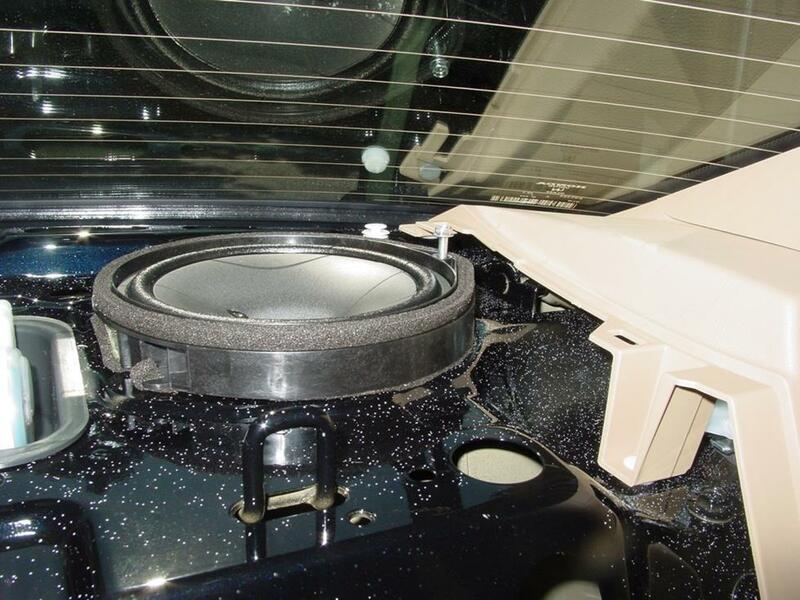 Regardless of which stereo system your Civic has, speaker access and replacement is essentially the same. There are some differences between the coupe and sedan, of course, and they're noted below. If your Civic has tweeters in the dash, they are easy to remove. Just pry up the dash grille panel and pull it toward you to remove it. Unplug the tweeter harness and pry the tweeter out of its setting. Installing replacement tweeters involves fashioning a mounting bracket, and we offer a universal backstrap that’s great for this. If you’re comfortable using a hole saw, you can flush-mount the tweeters in the dash grille itself. You’ll have to cut off the plug on the speaker wires and connect the wires directly to the new tweeter’s wires. A few Posi-Product speaker connectors would be very helpful here. The factory tweeter has a diameter of 1-1/2" and you have an available depth of 1-1/8", so keep these dimensions handy when you’re shopping for replacements. The front doors will accept a healthy variety of aftermarket speakers, but the space between the front of the speaker and the door panel (called the mounting height) is limited to 3/4", so speakers with especially large tweeter assemblies might not fit. If you have questions, give us a call and talk to an Advisor. You’ll need a mounting bracket to hold the speaker in place and a wiring harness so that you can install the new speaker without modifying the Civic’s wiring. These parts are available at a discount when you purchase your new speakers from Crutchfield. The process of removing the door panel varies slightly depending on whether you have a coupe or sedan. In either case, you’ll remove a few screws behind the door release and handle, then pry off the door panel. The speaker is held in place by a single screw. Remove the screw, pull out the speaker, and unplug the factory wiring harness from the speaker. 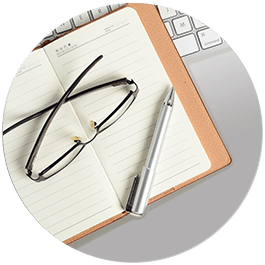 Our MasterSheet™ instructions, included with your order or available separately, will walk you through this process step-by-step. Now for the new speakers. Attach the speaker to the mounting bracket, according to the included instructions. Connect the wiring harness to the speaker, then plug it into the Civic’s wiring connector. Mount the new speaker and bracket assembly in the door with the same screw you removed earlier, then reassemble the door panel. 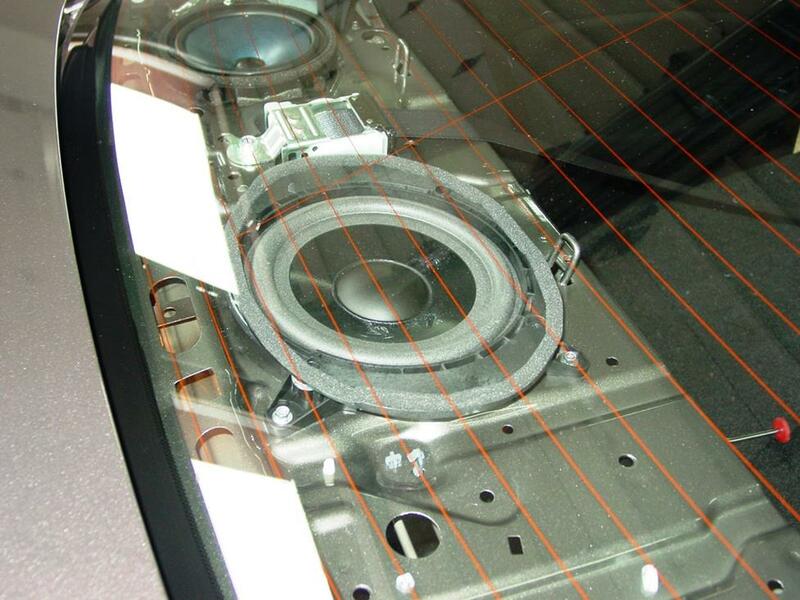 The rear deck speakers can also be replaced with a healthy variety of aftermarket speakers. You’ll need to use a mounting bracket and wiring harness and, as noted above, you'll get a very nuce discount on those when you buy them from Crutchfield. The installation process depends on whether you have a coupe or sedan. 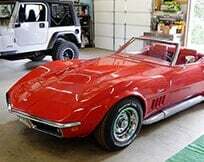 In the 2-door version, you’ll have to pry up the rear deck to uncover the speakers. This is done by folding down the rear seat and removing two screws in the front edge of the rear deck. (In EX and SI coupes that have a subwoofer, there are ten retaining clips instead of the screws. Place your hand under the front edge of the rear deck and push up to release them.) 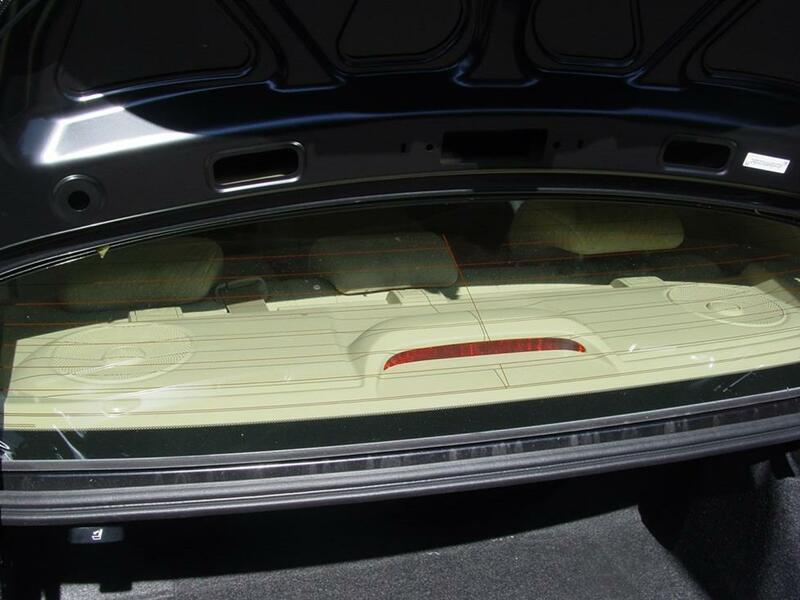 Pull down the trim panel for the trunk light and disconnect the rear-window brake light harness. Guide the seat belt through the slot in the rear deck and remove the deck. Remove the single screw from each speaker, pull up the speaker, and unplug the wiring connector. Just like in the front doors, you'll attach the mounting bracket to the new speaker, connect the wiring harness, and secure the new speaker assembly to the rear deck. Repeat with the other speaker, then reassemble the rear deck. Replacing the rear speakers is a much easier task in the Civic sedan. No panel removal, no problem. All you have to do is pry up the grilles over each speaker, then remove the four screws securing the speaker to the deck. Assemble the speaker and mounting bracket structure, connect the wires, and put it all back together. You'll find some notes below on what you'll need to do when you're replacing the factory subwoofer found in the Civic EX and SI models. Some Civic models have a factory subwoofer mounted in the center of the rear deck. Technically-speaking, this location is sized to fit an 8" subwoofer, but in actuality, there’s not a lot of room for an aftermarket sub. The mounting height is limited to half an inch due to the rear deck panel, while mounting depth and magnet width are both limited by the trunk torsion bars below (available depth is 4" and magnet diameter is 4-1/2"). The rear deck is a very handy spot to mount a better woofer if you can find one that fits. An aftermarket sub mounted in this location needs to be free-air capable, and you’ll need to install an amplifier to power it. The factory amp is fine for the factory woofer, but it’s not going to give you the power needed to drive an aftermarket sub. Removing the woofer is simple. Fold down the rear seats, place your hand under the front edge of the rear deck, and push up to release the deck. Guide the seatbelt through the slot in the panel, then lift the panel off of the deck and set it aside. The woofer is secured by four Phillips screws and the wiring connection. Standard component subwoofer boxes and powered subs are also a good option in the Civic, depending on how much bass you want and how much cargo room you’re willing to give up. The available space for a subwoofer box is roughly 34" wide and 15" high, with an available depth (front to rear) of 29" at the top, and 34" at bottom. 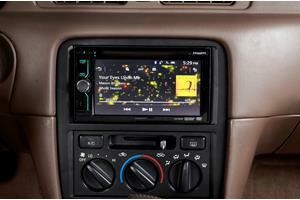 If you are keeping your factory stereo, you can still add a Bluetooth® phone interface or an iPod adapter. A universal Bluetooth adapter works with any car. For your iPod or iPhone®, you can add an interface that lets you control your music from the Civic’s stereo, and keep the device charged, too. When installing one of these iPod interfaces, or a one of the Bluetooth kits that need to be hardwired, you still need to remove the factory stereo to connect the new device to the rear input. Now that you have some idea of what's involved in upgrading the audio gear in your Civic, watch our short installation video. You'll see for yourself that the task isn't that hard. This video is a quick look at the installation. For a step-by-step, detailed look, watch our full-length version of how to install a stereo and speakers in a Honda Civic. I have a 2008 Civic SI Sedan and I plan on upgrading the factory amp to an aftermarket amp, but I'd like to retain the factory speaker wiring of the door and deck speakers for a cleaner installation. Can the Metra bypass harness be utilized to connect the factory speaker wiring to an aftermarket amp? Would the gauge of the factory wiring impede the output power of an aftermarket amp? I have Infinity Kappas 60.9cs and 63.9i in the doors and the deck already installed respectively. Chad, With questions like that, it's always better to have a conversation with a real live human. Give us a call and talk to one of our advisors. We can help you choose the right gear and give you the right advice on how to install it. This question was also asked on the video installation page. I will be upgrading my factory sound in all four corners with a Kendwood head unit and two sets of components front and back powered by a Kendwood amplifier (also subwoofer in trunk on it's own amp this is not an issue), do you have instructions regarding installing an aftermarket amplifier? I'd like to remove the factory amplifier since it's being replaced my question here is will I still need the amp bypass harness? I'll be using new speaker wire for the connections to new crossovers and speakers and tweeters. If I'm not using the bypass harness will the new stereo harness to connect to the car and the parking brake connection be all that I need aside from my atenna adapter and RCA's? Tobias, With questions like that, it's always better to have a conversation with a real live human. Give us a call and talk to one of our advisors. We can help you choose the right gear and give you the right advice on how to install it. 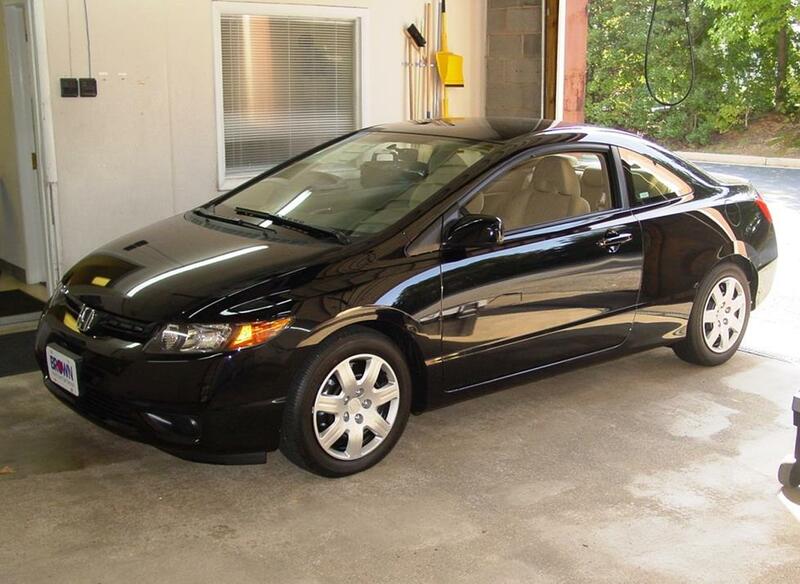 I have a 2007 Honda Civic Coupe. The radio that came with the vehicle is the touch screen amfmcd/nav. The battery was dead upon arrival, i purchased at an auction. When I turn the key on the screen doesn't boot anything and the small anti theft light at top right flashes. I can hit the open function and the unit will open but wont close it you hit close- just beeps. Looking for a tip on the problem? I have checked fuse and harness going to the unit. Daniel, you may need to enter the factory reset code. 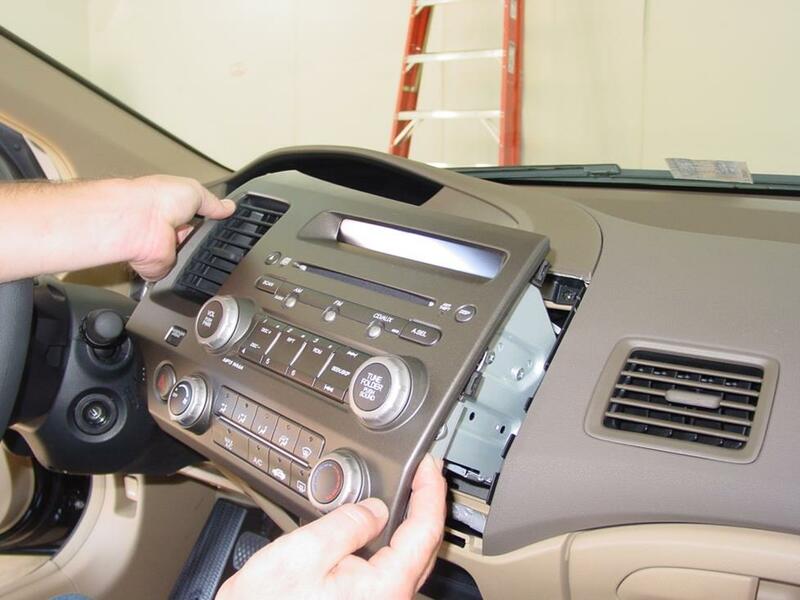 If that doesn't help and you'd like to replace the radio, give us a call! Is an amp bypass harness and installing an aftermarket sub required or is there a way to simply integrate the factory sub to the new stereo? Aaron, The factory amp won't work with an aftermarket stereo and that aftermarket stereo only has four channels of power (for the speakers), so there's nothing left to power a factory sub. If you want to keep the stock sub, you'll need to install a new amp to power it. But if you want better bass, ditch the factory sub and install a powered sub instead. It'll cost about the same as the new amp and the installation will be easier. If you have any questions, give us a call or chat. 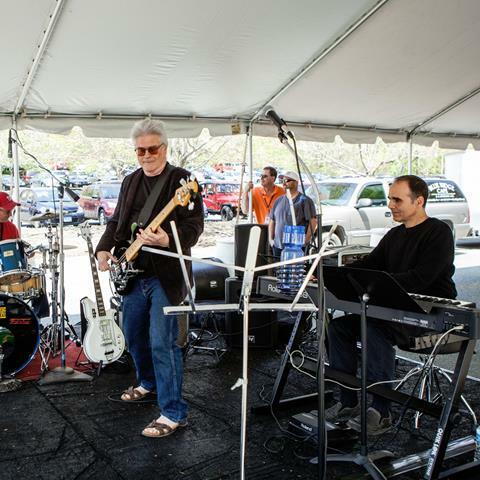 Our Advisors can help you choose the gear you need to get the sound you want. Is there any kind of aux pass through that can replace the factory aux port? I installed a mvh-290bt with the maestro kit to retain steering wheel controls over two years ago and I just can't stand that I have a aux port that does nothing and a aux cable coming out the panel. Just feels like a huge waste. Luis, Components can still work, but you might have to get creative with tweeter mounting. I've sent your question to our sales team, and they'll be contacting you via email soon. For immediate help, you can contact them via phone or chat. Mine is a 2006 dx coupe and it doesn't have tweeters. I remove the grill but there's nothing, not even wires. I was gonna buy a pair of component speakers from here but how do i connect the tweeters without wires? Jose, If you bought your gear from Crutchfield, you can call Tech Support for free help troubleshooting your system. If you purchased your equipment elsewhere, you can still get expert Crutchfield Tech Support - 90 days-worth for only $30. Check out our tech support page for details. James, With questions like that, it's always better to have a conversation with a real live human. Give us a call and talk to one of our advisors. 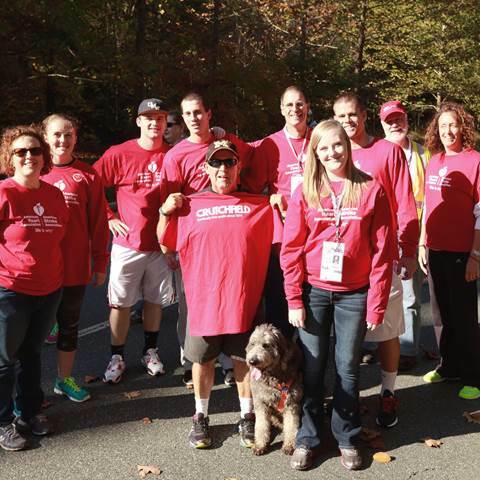 We can help you choose the right gear and give you the right advice on how to install it. If I am purchases new speakers is there anything I need to buy to make sure my car still has great sound? Like a new amp and sub. Stuart, That's a rare piece indeed, so congrats on finding one! The thing is, those cars are rare in California, where they were actually sold. In Virginia, where they weren't, they're cars we only read about in magazines. There are some suitable shallow-mount speakers out there, but since we haven't done any research into this type of Civic, we're (understandably, we hope) reluctant to say things we don't know for sure. There are, however, some online CNG forums out there that address this topic on your car. Check out some of that info, because it might help you get an idea of what speakers will work and how much work is involved in the installation. After that, give us a call and we'll talk speakers. Good luck! Andrew, With most modern cars, including yours, we really do recommend using an adapter. 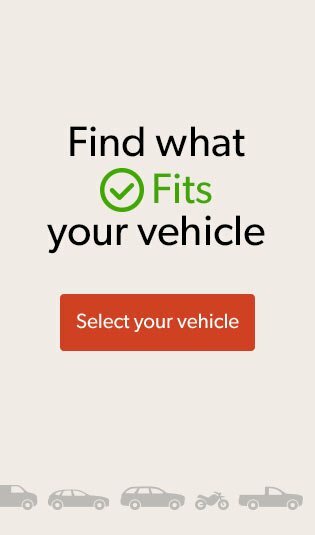 When you enter your vehicle's info into our Outfit My Car tool, you'll see which stereos fit your car, plus the correct harness. You'll also save money on the adapter when you buy your new receiver from Crutchfield. If you have any questions, our advisors are available via phone or chat. Howdy, Do you have a guide if you're not using a wiring harness adapter? Brandon, Yes, the amp must always be bypassed when an aftermarket stereo is installed in this Civic. Jon P, Thank you very much for your response regarding the sub however you may have missed my initial question. 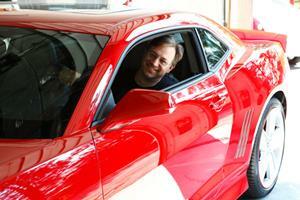 Do you always have to bypass the factory amp when installing your aftermarket head unit? I assume since most aftermarket head units are 40-50 watts rms x 4 bypassing the amp is necessary or the signal going to the amp will be too strong. Although I was under the impression that the amp also handles the crossover for the front mid and tweeters. Is this correct? If so, when bypassing the amp will the crossover still work / will the front mid and tweeter still funciton correcly? I really don't care if the factory sub still works after bypassing the amp since it doesn't provide much sound anyways but I want to be sure the tweeters and mids in the door and rear deck still function correctly. Thanks again for your assistance! Brandon, No, and we weren't very clear about that, so thanks for bringing it up! You'll need to install an aftermarket amp with a low-pass crossover if you want to retain the factory sub. The article has been updated to reflect that info. Good question! For a 2008 civic si sedan do you always have to bypass the factory amp when installing an aftermarket head unit? If the amp is bypassed will the factory sub still work? Anne, Alas, individual buttons are hard to find and they won't necessarily be easy to install. There are some OEM (factory) radios available secondhand on various websites (and/or junkyards), so you can try one of those. Or, you can replace the old stereo with an aftermarket model. My son has a 2011 Honda Civic, two of the control button for the sound system are broken ( he broke them accidentally) but everything else works fine. Is there anyway we can get but the buttons and replace them? thanks. Steve, It depends on whether the new old receiver is an OEM or an aftermarket model, probably. But with questions like this, it's always better to have a conversation with a real live human. Give us a call and talk to one of our advisors. We can help you choose the right gear and give you the right advice on how to install it. 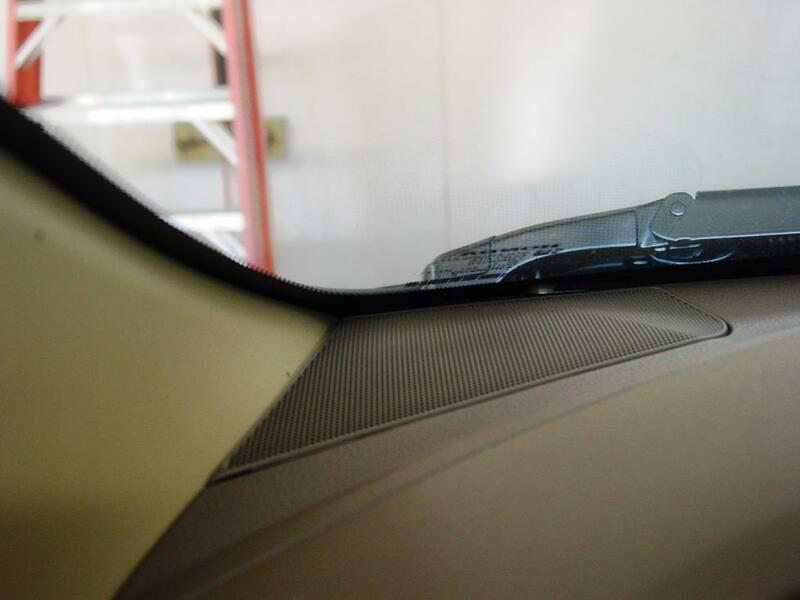 I purchased a used 2006 Honda Civic ex equip with a cracked screen navigation. I purchased a used navigation online and the unit functions but does have sound. Would the bypass harness correct this issue if the navigation is for a different model? I have a 2009 civic ex sedan. I am installing a Kenwood head unit along with new jbl component speakers in the front powered by the head unit. I'm wondering if there is a crossover for the current factory speakers and if I should try to disconnect that to install the jbl crossover. If it exists where would it be located? Any other wiring tips? Thanks! Bailey, The all-encompassing and thoroughly vague answer is, "It depends." You probably want a better answer, though! I'm going to forward this to our sales team because chatting with one of our experts can be massively helpful when you're building an aftermarket system. Someone will be contacting you via email soon, but for immediate help, you can contact them via phone or chat. So I have a 2009 Honda Civic si. So I'm thinking about purchasing the pioneer nex4200. So after installing everything, my tweeters or subwoofer will not work correct? So would I have to buy another amplifier just to get the stock subwoofer to work? If so, would it just be easier to install a different subwoofer? MMcDermott, If it's trying to eat the business card, it'll probably take a CD. Grab a blank CD, drop a couple of songs onto it, put it in the slot, and see if it plays and ejects properly. That might reset things, but in all likelihood, the old receiver is broken. 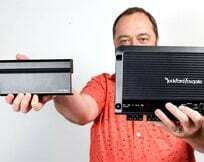 Buying a new receiver will probably be more cost-effective than fixing the old one, plus you'll get better sound and more connectivity options. Hi! The stock CD unit on out 2009 Civic has begun trying to eject a disc, even though we are certain there's not a disc in there. It even interrupts the radio try to eject a disc, showing the "Please Wait." message. If I poke enough buttons, it will display the "Load disc" message. The most I've done to check for a disc is to stick a business card in the slot, and the player tries to pull that in. Is there possibly a reset I can try before I have to take the panel apart? Matty, We have harnesses and we have kits, but whether any of them will work in this context is hard to say. For a swap like this, your best info source might be a Civic owners' forum. 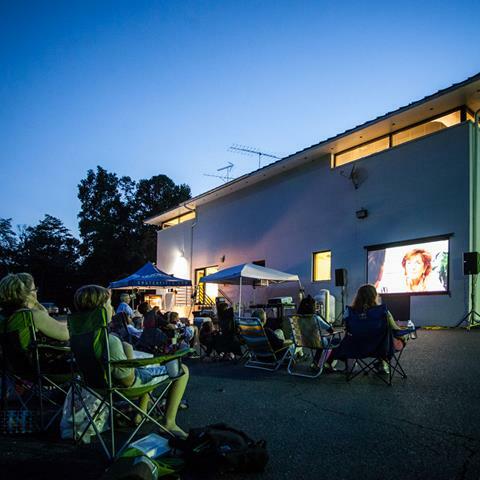 Of course, there's also a chance that another Crutchfield reader will share some experience here. Good luck! 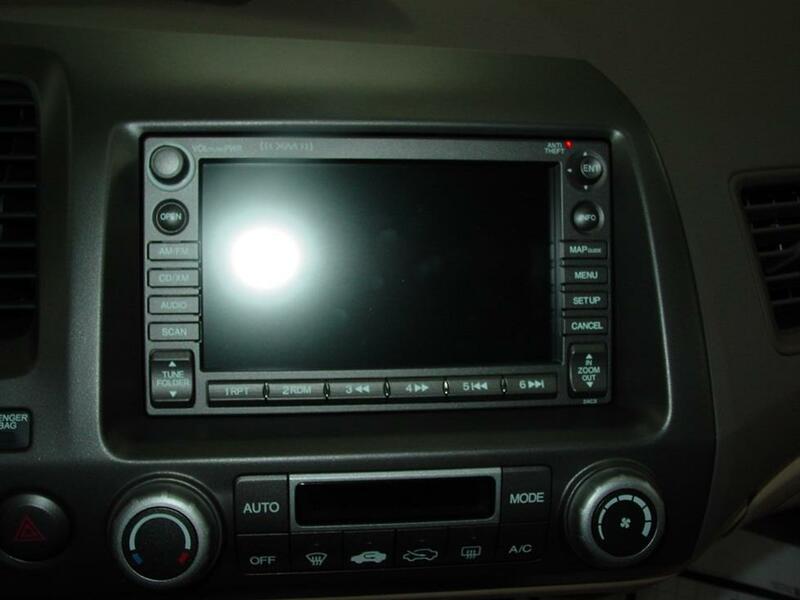 Hello, I have a 2007 Honda civic coupe and recently purchased what I believe to be a 2012 Honda Civic stereo/Navigation/bluetooth unit. Does Crutchfield sell a wiring harness / plastic piece to adapt this unit? Andrew, Good question. I'm going to send this to our sales team for the best answer, and they'll be contacting you via email soon. For immediate help, you can contact them via phone or chat. I took the factory radio out of my Honda Civic 2008 LX because it would turn itself on and off by itself, and change channels as well. I had to take off THREE big multi-pin connectors plus the weird Honda 2-prong antenna one. Shopping on your website I see various wiring adapters but they all look like only one multi-pin plug is involved. What are the other two that hooked into the factory stereo, and what am I supposed to do with them....? The radios I've looked at likewise only have one connector plug plus the antenna one, so I'm not sure what to order. Seems unhealthy to leave two big connectors unhooked. Rodney, This is worth a conversation, so I'm going to forward your question to our sales team for the best answer. They'll be contacting you via email soon. For immediate help, you can contact them via phone or chat. I have a 2006 honda civic LX. I am going to hook up a kicker zx 750.1 amp pushing two subs at 800 total RMS... I have estimated this will be pulling about 70 amps from the alternator, do I need the big 3? Joseph, Not at all. You can also add a factory sound processor to help get the most out of the new speakers. Would it be pointless to upgrade the speakers and add a trunk sub/amp and leave the factory head unit? I don't need navi or Bluetooth, so the factory head unit with aux and CD is perfect already. If you used the mounting kit, it should be close. Are you experiencing a glare issue? That can happen in Hondas (and other cars, too). If you bought your gear from Crutchfield, you can call Tech Support for free help troubleshooting your system. If you purchased your equipment elsewhere, you can still get expert Crutchfield Tech Support - 90 days-worth for only $30. Check out our tech support page for details. We just replaced the 2007 civic radio a double din Kenwood. Unfortunately the angle of the new radio in the dash prevents me from seeing the controls. How can i make the radio more perpendicular to the floor? SJ, It's possible, but you'll need to scour junkyards or the Internet to find an OEM stereo for your Civic. Hello! I have an after market stereo installed in my 2006 civic. I would like to convert back to the original factory radio and dash setup. Is this possible? If so where could I purchase one? 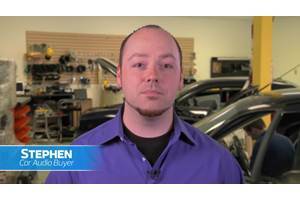 John, Check out our informative video on ways you can avoid or at least reduce glare in your car. Hope it helps! Patrick, Sorry to hear that. If you bought your gear from Crutchfield, you can call Tech Support for free help troubleshooting your system. If you purchased your equipment elsewhere, you can still get expert Crutchfield Tech Support - 90 days-worth for only $30. Check out our tech support page for details. I recently replaced my '09 Honda Civic coup's stock speakers with polk db6501in the front and polk db651 in the rear and they sound horrible. They're worse then the cheap stock speakers! They sound week and there is hardly any base. I can't figure out why. I did splice into the wiring, but the connections are good. The stock stero is powering them but I can't imagine that's the issue. I thought this speaker swap would be an easy improvment. Now it's a stressful situation. Can you please give me some advice? It would be greatly appreciated. Kalima, We don't have specs handy for the stock system, but rest assured, almost any aftermarket gear will have more power. 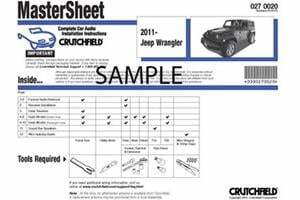 And yes, you'll get the installation gear you need at a discount when your order from Crutchfield. I've sent your question to our sales team, and they'll be contacting you via email soon. For immediate help, you can contact them via phone or chat. I have a 2008 Honda Civic si sedan, I was wondering what kind of power the stock system has front and rear each channel. I have no navigation for my stock system. I looked on your website but couldn't find any, I was wondering if ordered a new alpine deck and 2 pairs of 6-1/2 would it come with a free dash kit and wiring. Krista, our here's all the information we have available for the 2006-11 Honda Civic EX/Si with Premium Sound. Can you tell me what the amperage is for the amperage is for the factory amps that come with the 2008 Honda Civic EX? 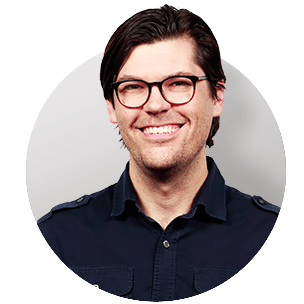 Nick, There are no formal restrictions, but with hybrids in general, you don't want to get too crazy and install a lot of power-hungry gear. Our vehicle selector will show you what fits your Civic and give you some info on what's needed for the installation. If you have any questions, just give us a call! 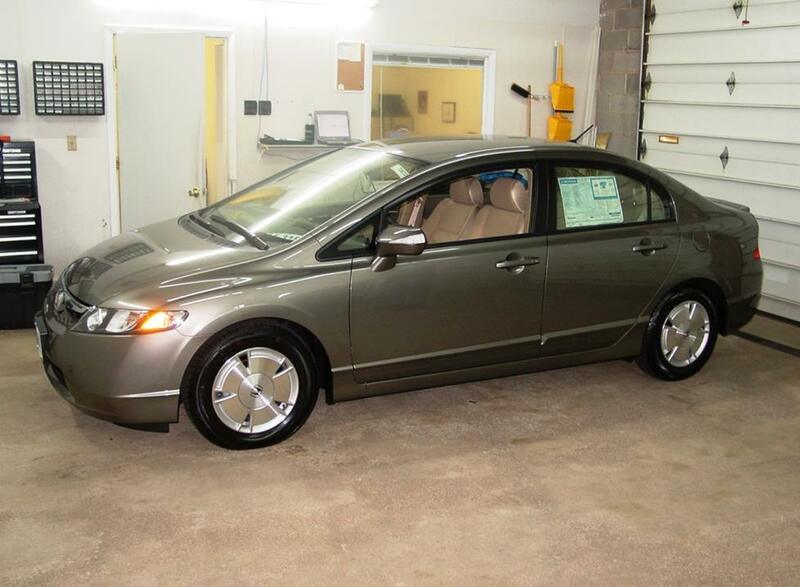 I have a 2007 Civic hybrid sedan with the built in navigation system. I'd like to upgrade the speakers. Does the fact that the car is a hybrid put certain restrictions on the speakers that would not hold for a non hybrid Civic? Phil, Unless you're willing to do a lot of cutting and custom fabrication work, no. 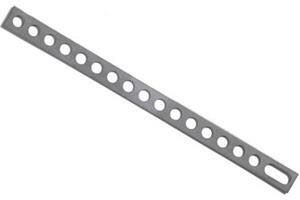 Thankfully, a wide variety of 5-1/4" or 6-1/2" will fit into the factory openings, so you have plenty of options. 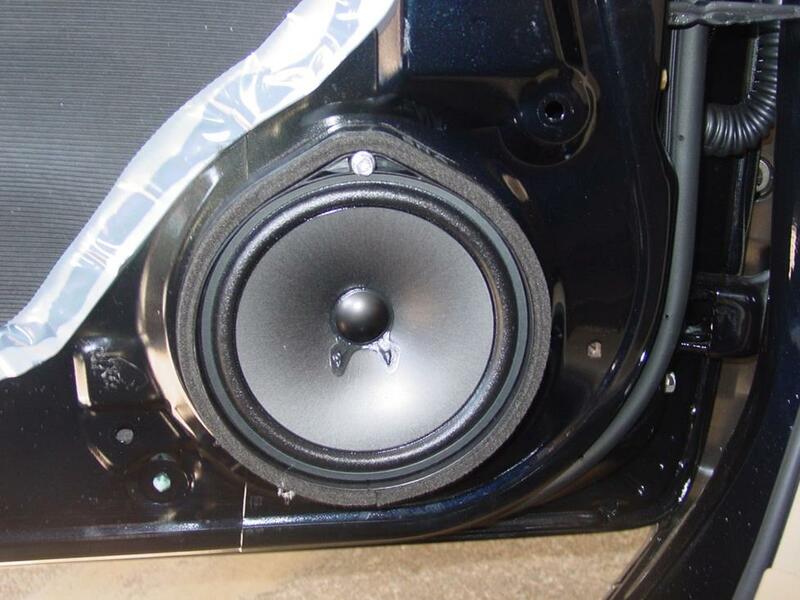 Will any 6x9 speakers fit in the rear deck of a 2010 Civic sedan? Javier, without knowing what is already installed and what needs to be installed, it's hard to know. 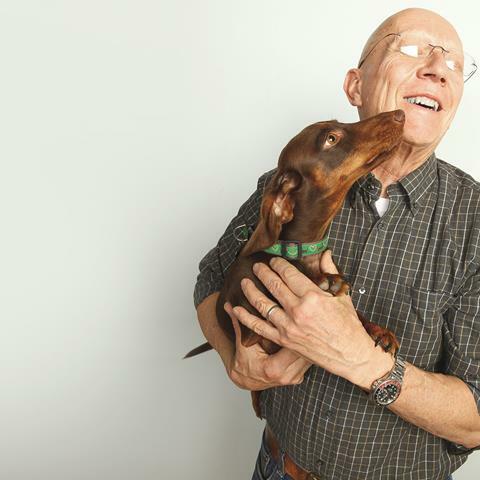 Give us a call at 1.888.955.6000, and an advisor will be able to help with everything you need. What wires do i need for a double din headt unit speakers for front and rear and two 12'inch subwoofers and a 1200 watt amp? Antonio, no, you won't hurt anything by replacing your Civic's factory radio. 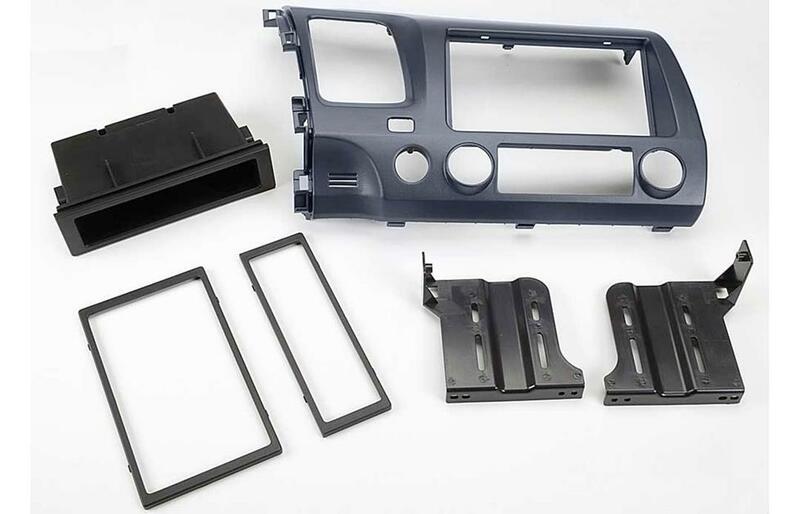 The adapter kit you'll need will replace the trim panel in your dash and make everything look great. You have a lot of options for a new stereo, so make a list of the features you want: USB input? Bluetooth? Touchscreen? Price range? Then use our vehicle selector to get a list of which stereos will fit your car and also some info on what else is needed for the installation. And if you need help narrowing down the options and making a final selection, just give us a call. That's what we do. Hugo, we sent your question to our sales team for the best answer. They'll be contacting you via email soon. For immediate help, you can contact them via phone or chat. how much will it cost to get a am fm CD with navigation system for a 2009 Honda civic lx coupe and will it fit right in. send a brochure my address is on file I have bought from you before. William, Sorry to hear that. If you bought your gear from Crutchfield, you can call Tech Support for free help troubleshooting your system. If you purchased your equipment elsewhere, you can still get expert Crutchfield Tech Support - 90 days-worth for only $30. Check out our tech support page for details. Our first, best guess would be that the receiver's fade control somehow got adjusted to full-frontal. Failing that (And apologies for sounding like every help desk person ever), check your connections, because you might have loose or damaged speaker wires. Hopefully, it's something simple and easy. Good luck! I purchased a 2007 Honda Civic SI for my son and the vehicle has the stock radio with navigation. We have no sound to the rear speakers or subwoofer but the front speakers are working. Any suggestions on what could be the problem. 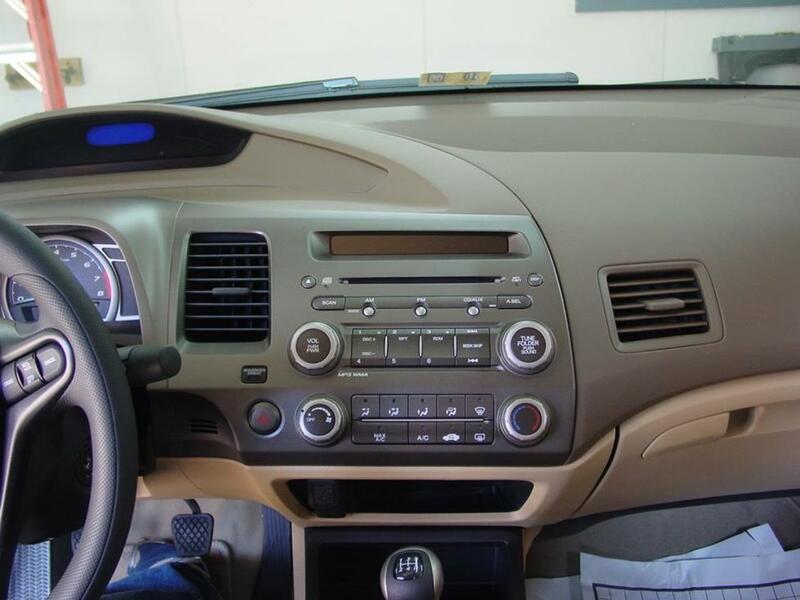 Installing a new stereo in the Civic require a special integration kit, which replaces the center dash panel and integrates the climate controls and the new stereo. One everything's hooked up, the climate controls will work like they always did, but you'll be enjoying much better sound. Good luck! Hello. I have aHonda Civic Si 4 door sedan 2007. On a photo when you`re replacing the nav I saw that you also have replaced the ckimate control. Is it working and how can I do it?? Kenneth, We're sorry to hear you're having a hard time with what should be an incredible sound system. If your installer can't figure out how to fix it, don't forget that if you purchased any of your gear from Crutchfield, especially that Audio Control unit, you have access to our Tech Support team. 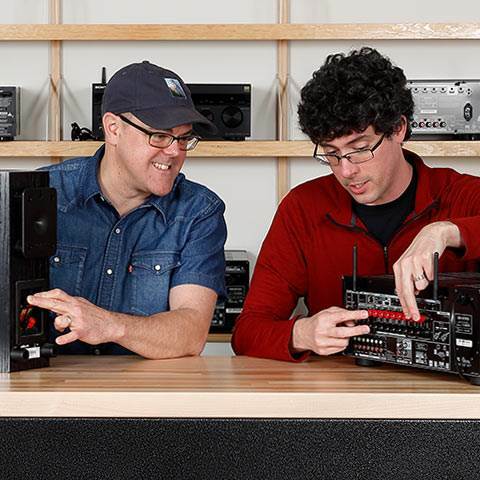 They can help you troubleshoot the sound and figure out how to bypass that factory amp, if that's what's needed. Just give us a call. Hang in there and best of luck.